Expected murder charges Khandalyce Kiara Pearce case. Man expected to be charged over murder of Khandalyce Kiara Pearce. A 41-year-old man who was charged with the murder of Karlie Pearce-Stevenson in October is expected to be charged today with the murder of her two-year-old daughter, Khandalyce Kiara Pearce. 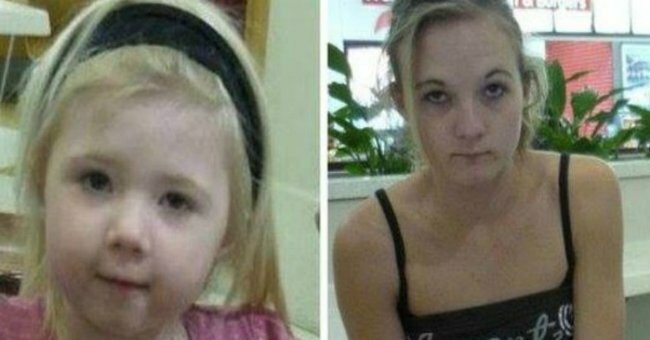 NSW Police State Crime Command’s Homicide Squad established Strike Force Malaya and South Australia Police’s Major Crime established Task Force Mallee to investigate the murders of the mother and daughter whose bodies were found in NSW in 2010 and South Australia in 2015 respectively.